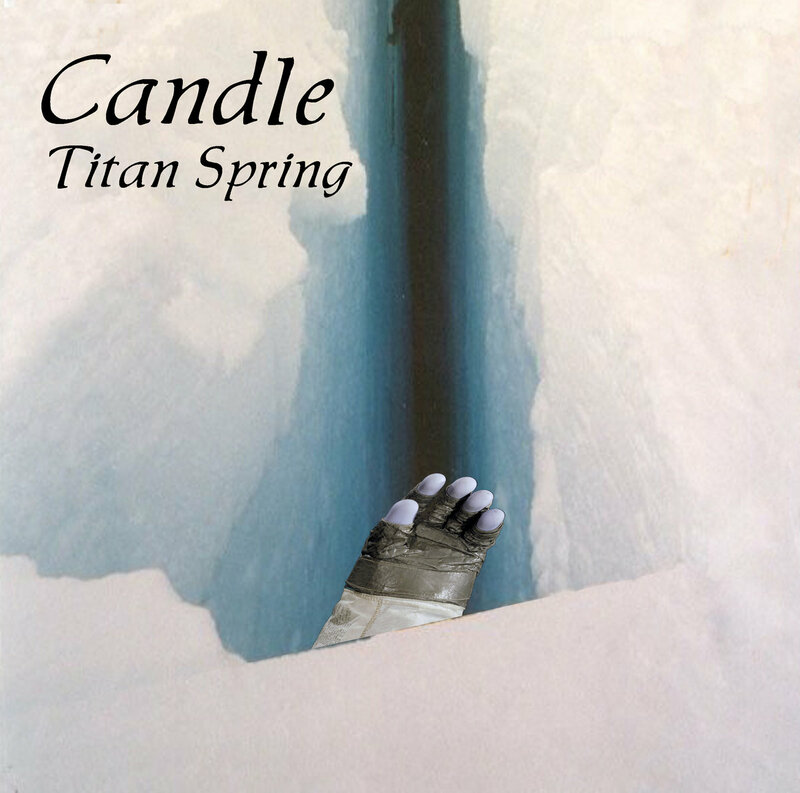 The Titan Spring Single is almost ready to be released. But for those of you who want to hear the new edited version of the track before the official release, drop by Candle’s Reverbnation Page & listen to the track (along with an assortment of other tracks – mostly demo versions of album tracks that are not available elsewhere). 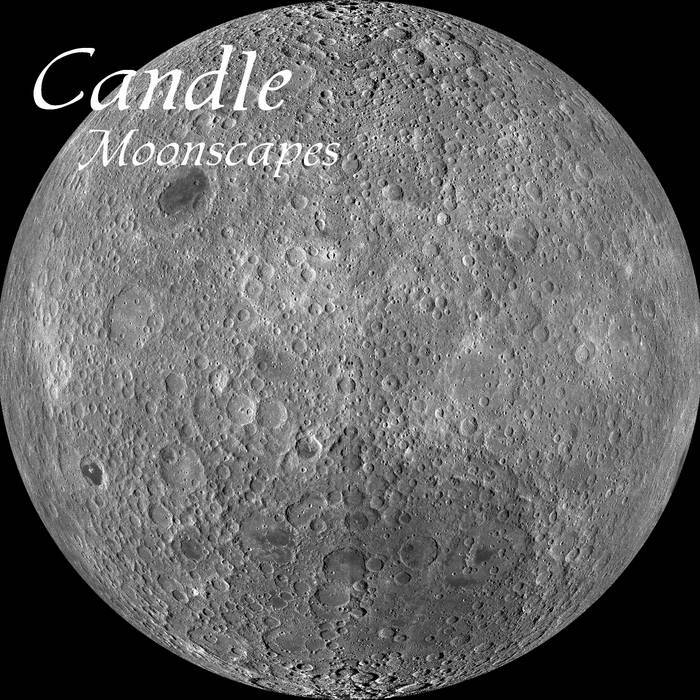 This entry was posted in Music, Music You Need To Hear…, Promotion and tagged candle, edited version, Johnny, Moon, Moonscapes, music, Nitrogen, official release, Pre-Release, Preview, Saturn, single, space rock, Titan Spring.